Odie Classic Overdrive V2 is the next generation of the Odie Classic Overdrive. All Version 2 effects now utilize relay soft switch bypass switching. 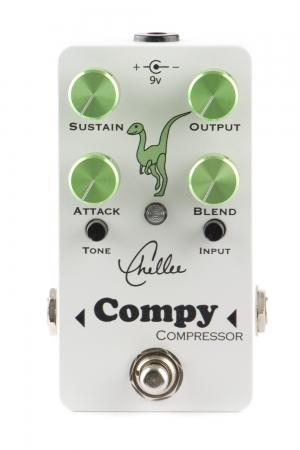 Three drive texture settings: Silicon diode clipping, LED clipping, and clean boost. 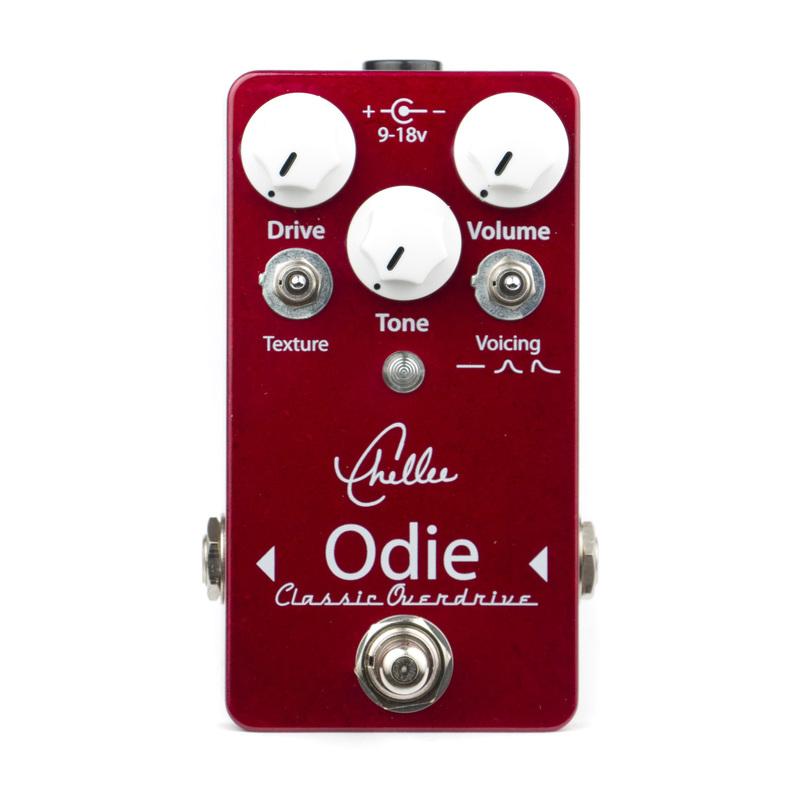 Odie Classic takes vintage gain texture and pairs it with the clarity and versatility of the Odie Modified Overdrive. With symmetrical clipping settings, Odie Classic has more compression and a rounder attack for more singing sustain. It’s the boutique Tube Screamer inspired design you always wanted with extra voicing options that make it more flexible without over complicating the control layout. 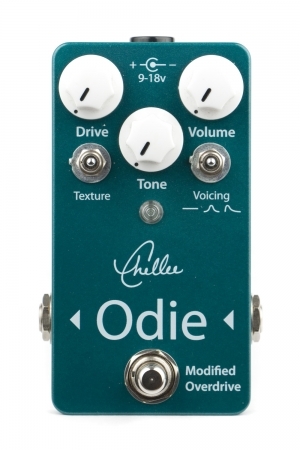 The Odie Classic combines modern clarity with vintage tone and feel in a rugged handmade package using only top quality components and painstaking assembly methods to insure years of trouble-free operation. 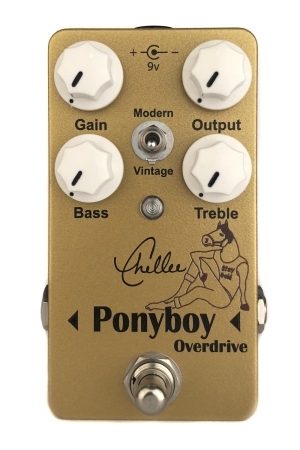 While it is a close relative of the Odie Modified Overdrive, the Classic has it’s own feel and flavor more akin to the old classic overdrives of the 70’s and 80’s. If you’re looking for that nostalgic feel without all the noise and limitations than the Odie Classic is for you. For even more tonal variety try it with an 18 volt power supply. Odie Classic Overdrive V2 is the next generation of the Odie Classic Overdrive. All effects now utilize relay soft switch bypass switching for added reliability and a dimmer and more diffused LED indicator.